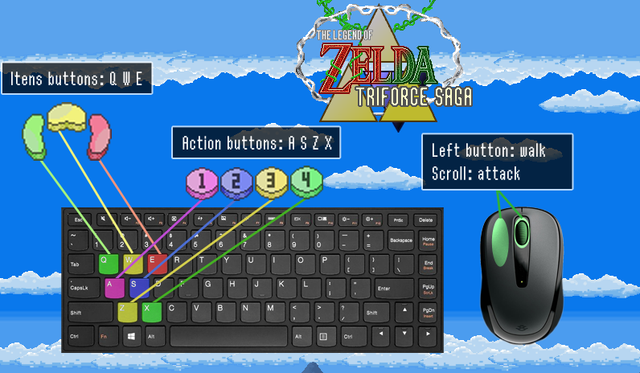 The Legend of Zelda: Triforce Saga. The story of the creation of the Triforce has been preserved for countless generations by those who serve the royal family, the Sheikans. 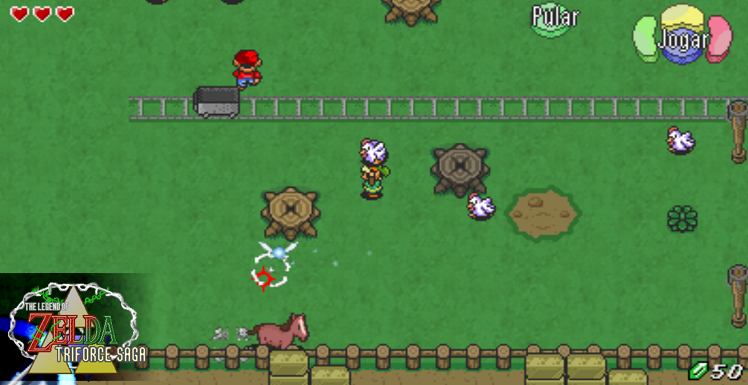 This small group of people live in Nayrun, a village near the castle of Hyrule, and believe that they are descended from the ancient wise Hylians who, according to the ancient scriptures, possessed the power of the sacred relic and knew its exact location. 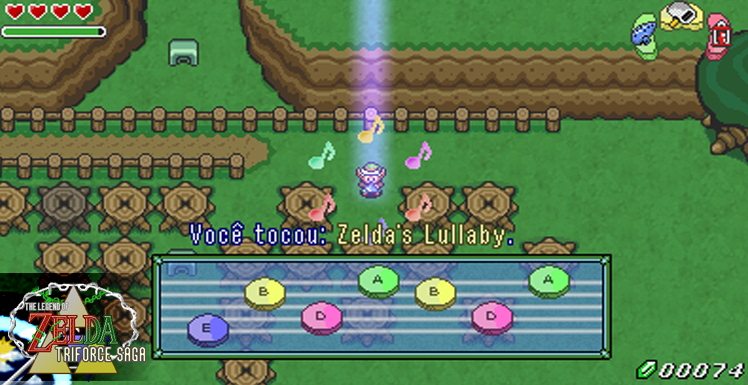 Added to the confidence of the royal family, the inhabitants of Nayrun have another special quality: they are the only ones in all of Hyrule who can obtain the company of the fairies, small immortal beings with immense wisdom and countless stories to tell. Fairies do not approach humans so easily, but for some reason they like the presence of the Sheikans and have lived with them for a long time. 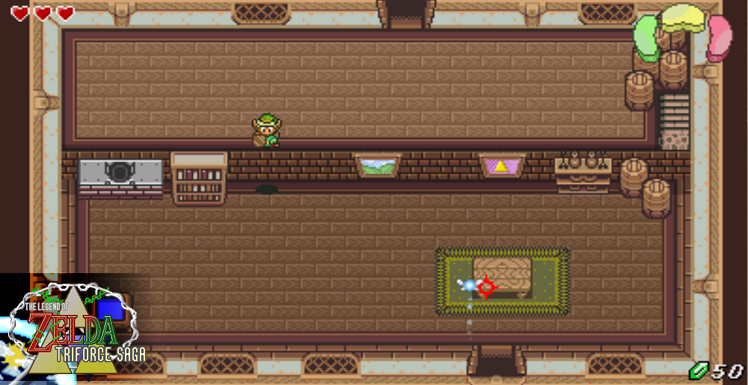 The tradition of the Sheikans says that every young man, upon reaching a certain age, should go to the Castle of Hyrule and be recognized by the king, thus gaining his confidence and having the right of access to the ancient Hylians scrolls. A young man named Link lives in Nayrun and preparations for his real recognition are already being organized with great eagerness. Link has a virtually inseparable companion, Tilt, a fairy from the Lost Woods who has long aided the Sheikans. Finally the day comes when Link must go to the Castle for the ritual of recognition, but something unexpected happens along the way and Link finds out that the versions told in the stories are not always the real ones. And he discovers that the kingdom of Hyrule is being threatened by an evil power sealed a long time ago. This looks nice! Curious, is there a more laptop-friendly control scheme being planned? Those gifs are impressive. Nicely done. This looks promising. I'll keep an eye on this one. I like that you're using a widescreen format. The lighting effects look great, what are you using to program this? Hey this looks really cool! 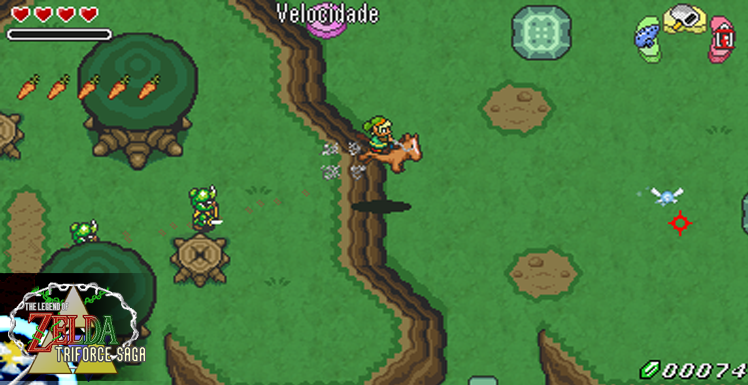 I like how fast Link can move on the horse! (Is that real time-ish?). Also the boomerang locking looks sweet! Check out Tank Tactics Greenlight Campaign! Looking sharp, can't wait to see more! Hi! Made using Clickteam Fusion. Yes! is in real time. The items have been adapted to 360º engine movement. First demo. Sorry but I have no translation for the game yet. D= I hope to have an English version soon. Page created in 0.035 seconds with 37 queries.